Government needs to pick up the pace with getting the country compliant with Global Forum requirements. 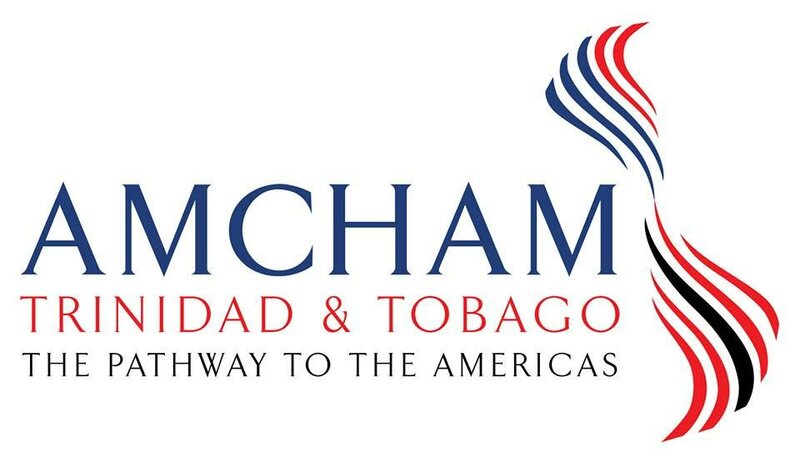 In a release today, the TT American Chamber of Commerce(AmCham) said it is “deeply disappointed by the continued delays, posturing and political wrangling” that is holding back necessary critical legislation required for compliance. Last November, after a stalemate in Parliament meant the government was unable to get Opposition support to amend the Income Tax Amendment Bill, a water-down version was passed instead, buying the country some time to create more comprehensive legislation and avoid de-risking by international banks. Further non-compliance by the stipulated deadlines could pose major challenges for operations of financial institutions and in turn gravely affect the country’s ability to do business with the rest of the world, AmCham said. “It is imperative that legislators on both sides of the House commit to passing the legislation forthwith. We trust that our legislators will put politics aside to ensure that the interests of TT come first,” AmCham said. Since the November deadline, AmCham noted there has only been one meeting of the JSC that has been convened to discuss compliance on public record. “AmCham believes that the Government should move with alacrity to convene JSC meetings in order to bring the legislation to Parliament and pass these critical pieces of legislation. The Government should also update the country on the remaining steps to achieve compliance and the deadlines to meet these compliance requirements and we urge the Opposition to clearly identify their concerns so that both parties can work in a collaborative manner to pass the legislation,” AmCham said. Reply to "AmCham calls on politicians to pick up the pace for tax compliance legislation"